Please provide us more details also about your feature suggestion. Is there any document for reference that you can share to us to understand more about the ODBC integration option idea you had? Currently, there is already a way to submit form data to databases. 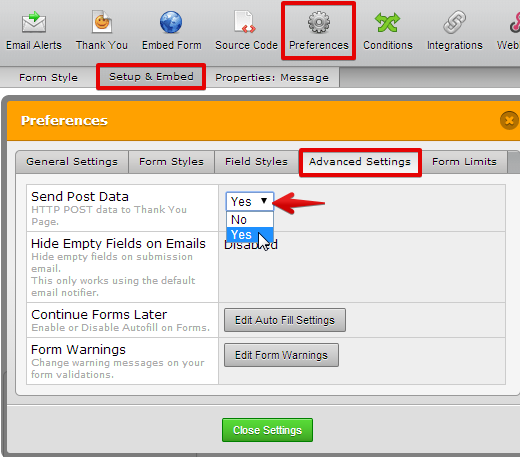 That is by using the form Send Post Data method. I suggest checking this similar discussion thread as well about ODBC connector. Hope this help. Please let us know how we can be of further assistance.